Back in 2011, KajaFax was lucky enough to bring to its readers a great interview with Liz Lenten, vocalist with Baby Boomerang – the group co-founded by Kajagoogoo guitarist Steve Askew. If you missed the article, it can be viewed here. By 1999, Baby Boomerang was no more and Liz had formed new outfit Auburn. Their debut E.P., ‘Sweet Sebastian’, received extensive UK radio airplay with follow up single ‘For Life’ establishing them on both the live circuit and over the nation’s airwaves as a firm indie favourite. Debut long player ‘Dreams’ followed in 2003 with support duty for Sophie Ellis-Bextor taking the Auburn sound to 40,000 fans over the UK and Europe in 2005. On May 7th, the long awaited follow-up album is released. 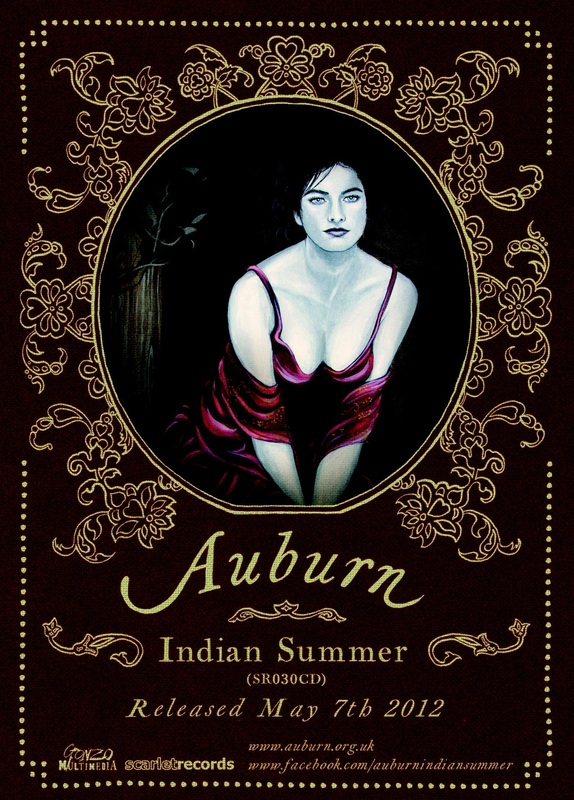 Auburn’s ‘Indian Summer’ consists of ten atmospheric tracks; with Lenten’s compelling vocal leading the listener through a myriad of heartfelt experiences. Lyrics, although tinged with melancholy, are peppered with the seeds of optimism, unashamedly inviting you into the mind and soul of the writer….Marvellous stuff. Liz Lenten didn’t write that, but one does get the impression that she sure as hell believes in it! The band is also taking the album on tour – and here are the details! 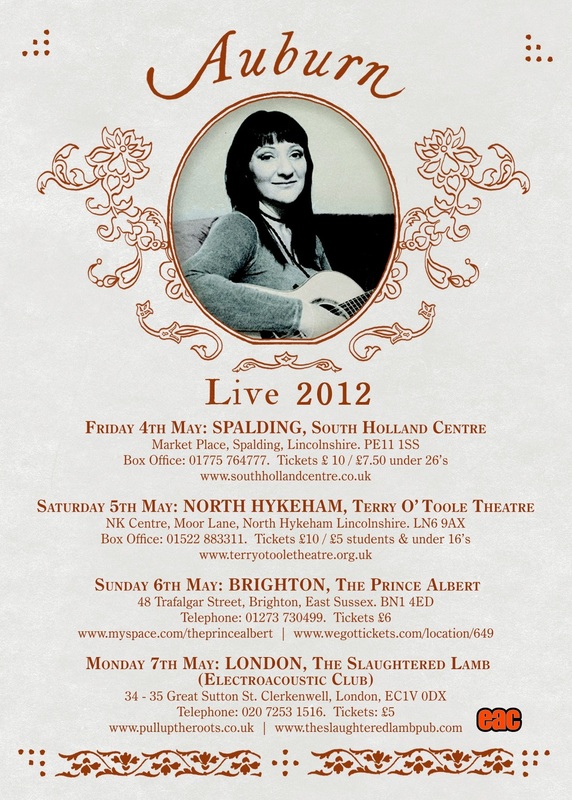 Live dates UK starting May 2012…..
Why not book your tickets now? KajaFax have been fortunate enough to be given a pre-release copy of the CD by the band, and can thoroughly recommend Indian Summer as a truly great album and one not to be missed! 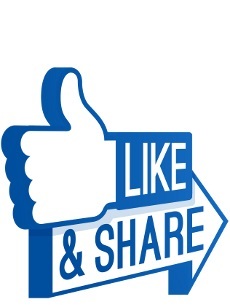 For more information, please visit http://www.auburn.org.uk/. We wish the band and the new album every success!